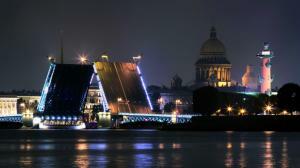 "St. Petersburg, Neva" wallpaper was uploaded about 64 months ago, it belongs to architecture category,also it is tagged with "embankment,Night,lights,St. 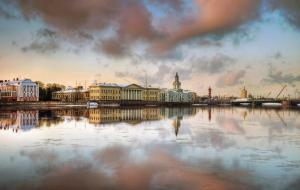 Petersburg,Neva", and it has been downloaded for 689 times,its original resolution is 4928x3264,so you can custom resize this wallpaper online to any sizes with width below 4928px and height below 3264px ,also,by using WallpaperPCMobile's SmartCrop technology,you don't need to consider what to crop,just click resolutions list below,WallpaperPCMobile can intelligently analyze the wallpaper "St. Petersburg, Neva" and crop the main part of the wallpaper to your targeted resolution. 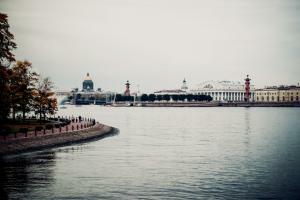 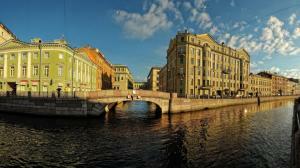 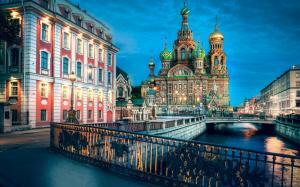 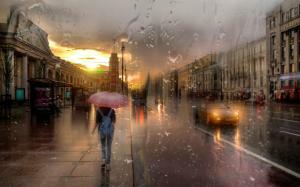 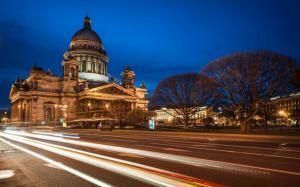 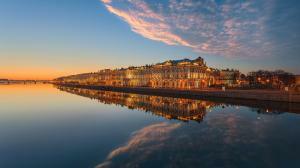 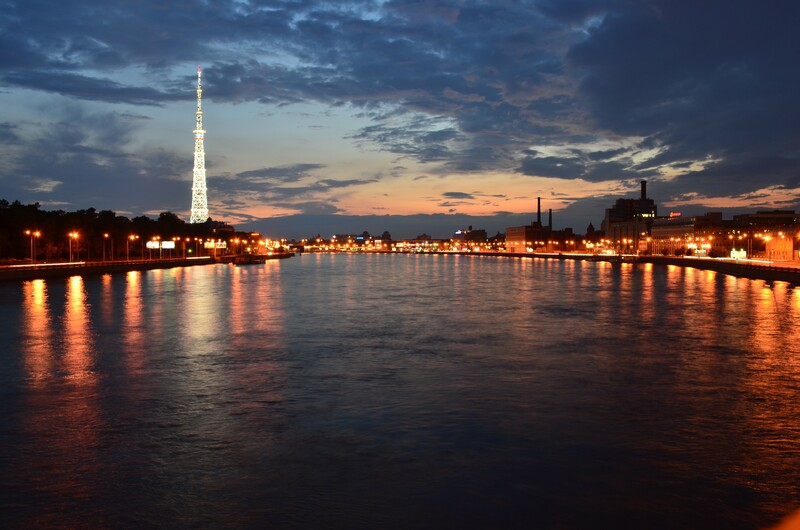 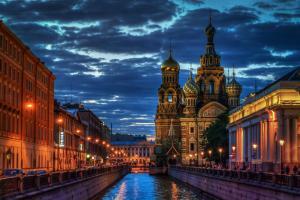 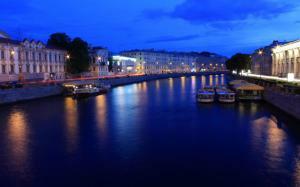 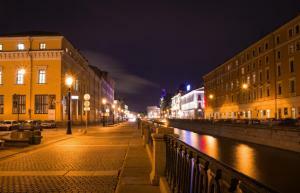 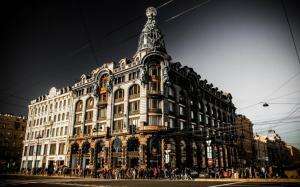 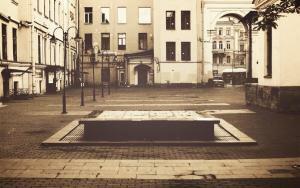 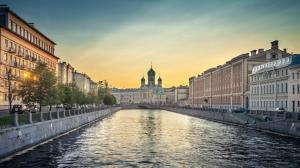 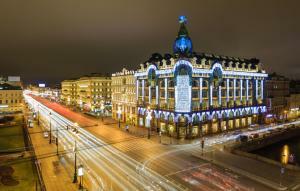 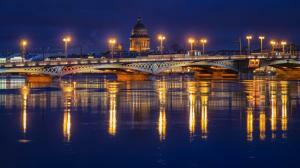 Select Your Device Resolution To Download Wallpaper "St. Petersburg, Neva"
Related HD wallpapers of "St. Petersburg, Neva"